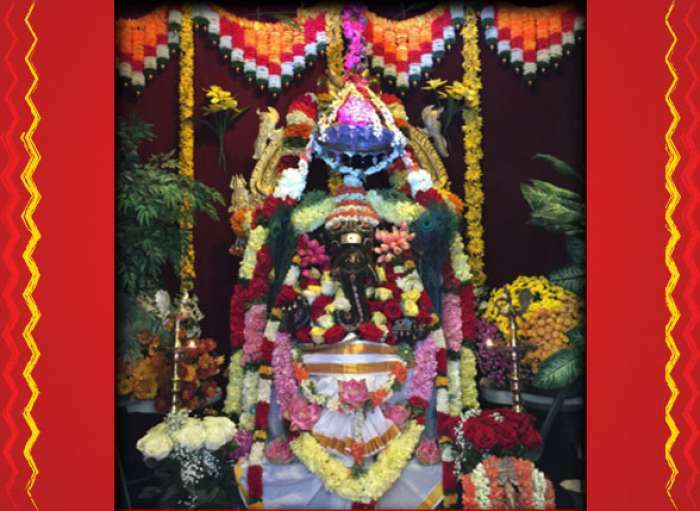 Swayamvara Parvathi Homa to address problems related to delay in marriage. 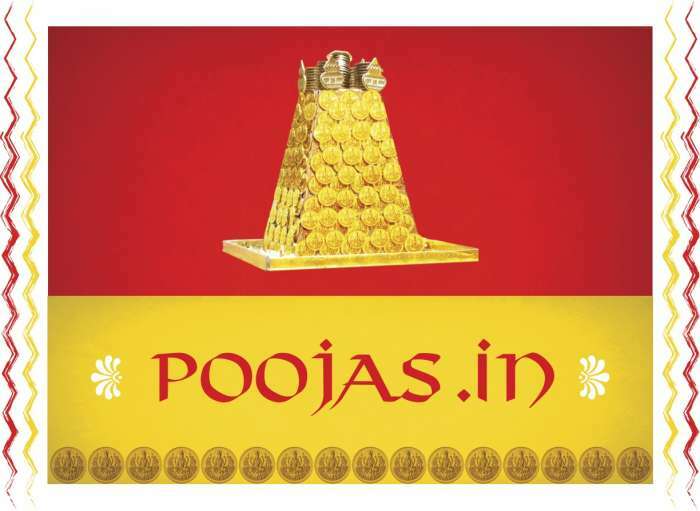 Sheegra Vivaha Pooja is a special pooja performed in the Sri Vidya Paddathi or Procedure. 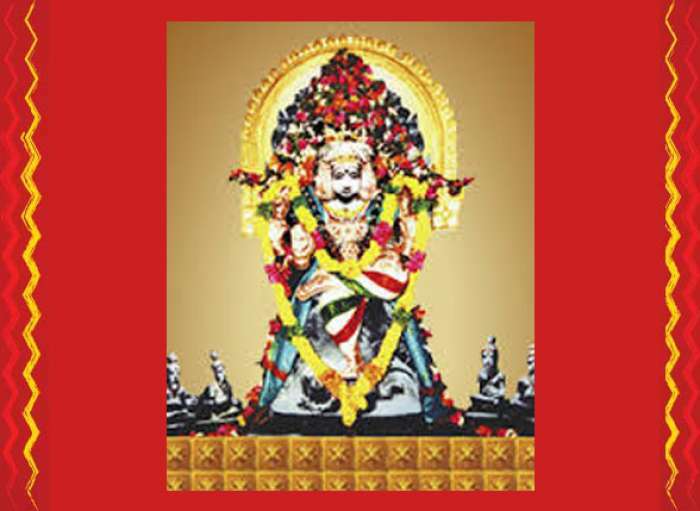 Here Soubhagya Panchadasi Swayamvara Parvathi Mantra will be chanted. The Japa sankhya is …… Followed by Ganesha, Navagaha Havan with special ahuti to planets causing this delay in marriage. That will be followed by havan to soubhagya Panchadashi swayamvara parvathi. 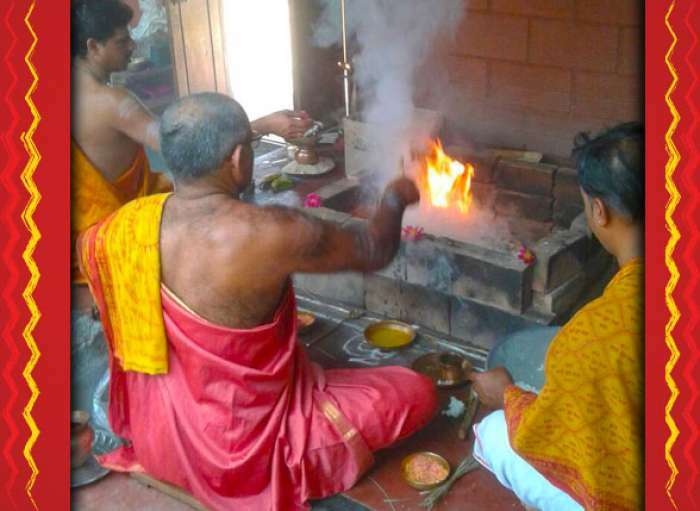 Depending upon the horoscope of the individual, sometimes, the cost of the havan may decrease if the number of planets causing the hurdles are less. For Gents/boys extra Havan of Chitrasena Gandharvaraja will have to be performed. Therefore the cost will increase for the Gents/boys.